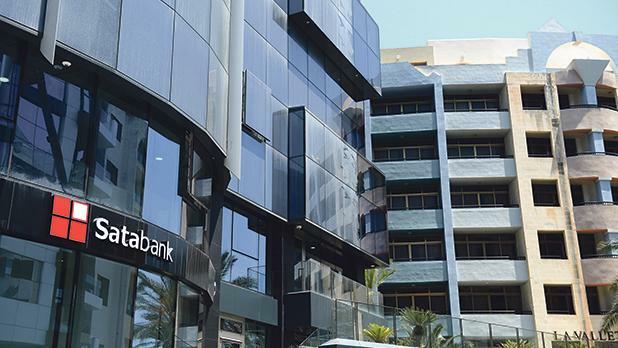 Proper vetting of banking licence applications could have prevented the Satabank saga altogether, Simon Busuttil said in Parliament on Wednesday, questioning whether the freezing of all accounts was a proportionate response. The Opposition MP was speaking during a debate on amendments to various financial services laws, which would transpose various EU directives concerning the financial sector. Amongst other amendments, the Bill would affect legislation concerning the ranking of unsecured debt in the hberarchy of assets and liabilities established during insolvency proceedings. It would also clarify the powers of the Malta Financial Services Authority. Dr Busuttil said the freezing of all Satabank accounts was a classic case of the innocent being punished unjustly. It meant, he said, that legitimate businessmen could not honour their liabilities and that families were going hungry because their money was inaccessible. He who would be repaying businesses for the unwarranted damages incurred as a result of unjustifiable delays, calling for those who had been affected to be assisted with immediate effect, and said that the government should have learned from the Pilatus Bank incident, which, according to an FIAU report, had been granted a license following political pressure from OPM chief of staff Keith Schembri. Opposition MP Kristy Debono also expressed her dismay that Malta’s reputation was proving to be the country’s greatest liability in the financial services sector. This liability further accentuated difficulties already existing due to Malta’s small size in sectors such as correspondent banking. Democratic Party MP Marlene Farrugia cautioned the government against attracting "banana investors" to Malta by allowing actions which were to be expected from a "banana republic". She called for added enforcement. PD leader Godfrey Farrugia said that it was important for EU directives to be implemented promptly, but called on the Government to pass necessary legislation without waiting for Europe to demand it. "Let’s fix the system," he said, insisting that Malta did not need dirty investors, and that these needed to be eschewed. A Parliamentary Committee needed to be established to oversee the MFSA, the FIAU, and the gaming sector, in order to scrutinize and to revitalize the financial sector, he said. Furthermore, recent events demonstrated the need to afford retail banking consumers the protection that they deserved.